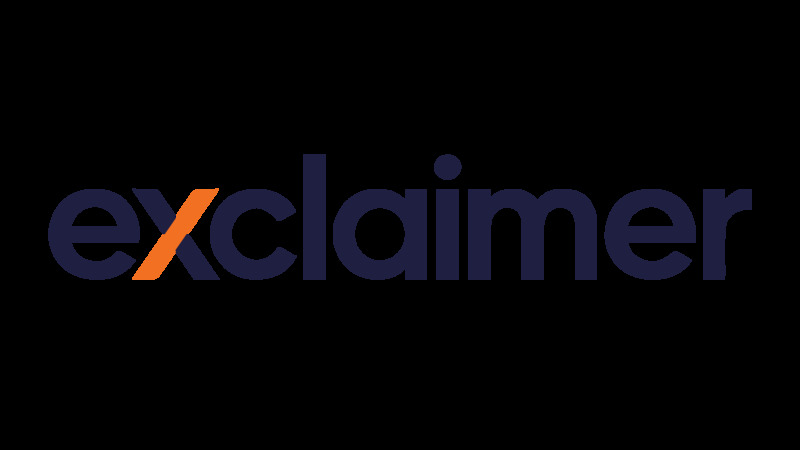 The latest version of Signature Manager Exchange Edition, our award-winning email signature software for Microsoft Exchange, has just been released. If you are a Signature Manager Exchange Edition customer, download your free update today. Optimized the installer’s pre-requisite check to clarify which Exchange roles may be missing. Do you want HTML signatures on any device?